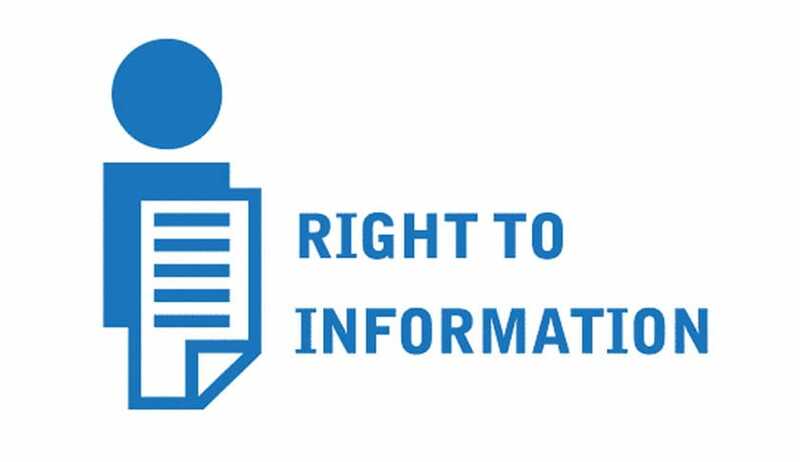 The Central Information commission has directed the Jail authorities and the Government of National capital Territory of Delhi to declare their policy in the form of citizen charter under Section 4(1)(b), (c) and (d) of Right to Information Act, 2005 explaining rights of prisoner in the jail especially with regard to remission and remedy for wrongful extra detention. The policy must elucidate as to the amount they will entitled per day and explain the procedure to claim that compensation, on their website as required to be disclosed voluntarily under Section 4(1)(c) of Right to Information Act. The Appeal was filed by Mr. O P Gandhi, seeking compensation for the extra 18 days detention in jail. The appellant was convicted under Section 138 of the Negotiable Instruments Act for dishonour of cheque for insufficiency, etc., of funds in the account. The trial went on for 3 years and the appellant was convicted on 26th November 2013 for a period of one year simple imprisonment and fine. As per the term of imprisonment, he was supposed to be released on 24th October 2014. However, he was entitled to remission for 83 days on various counts, which was agreed to and confirmed by the authorities through responses to his as many as 36 RTI applications concerning the gross injustice meted out to him in Jail. Seeking timely release of appellant, his son wrote to the Jail authorities intimating them about the exact release date. Further, the appellant also wrote to the authorities on 4th August 2014, two days after the supposed release date. The Jail authorities denied receipt of any such letter. The grave omission on part of the Jail authorities delayed the release of the appellant. Information Commisioner Prof. Acharyalu, directed the Tihar Jail authorities and the GNCTD to explain why they should not be ordered to pay suitable compensation for causing loss and for other detriment caused by denial of information, besides Rs. 1,000 as costs to appellant for attending the hearing. The Commission further directed Mr. Pramod Kumar Gupta, PIO to show-cause why maximum penalty should not be imposed against him for wrongfully denying the information to appellant, within 30 days from the receipt of this order. In plethora of cases, the Supreme Court has generated prisoner rights jurisprudence valuing the life and liberty of unfortunate people. Prisoner’s rights have been recognized not only to protect them from physical discomfort or torture in person, but also to save them from mental torture.